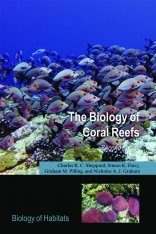 David C. Culver received his Ph.D. in 1970 in Biology from Yale University. 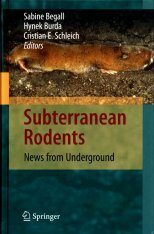 He is currently Professor of Environmental Science Emeritus at American University, Washington, DC, with broad research interests in subterranean biology, especially biodiversity, biogeography, and shallow subterranean habitats. 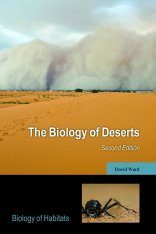 He has published well over 100 research papers on subterranean biology, and is the author or editor of eight books on speleobiology. 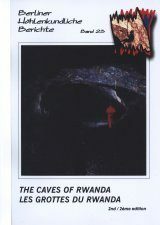 He has organized or co-organized international symposia on conservation and protection of karst (1997), mapping subterranean biodiversity (2001), epikarst (2003), karst ecosystems (2007), and carbon in karst (2013), among others. 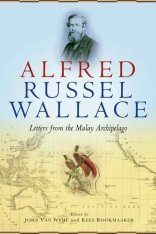 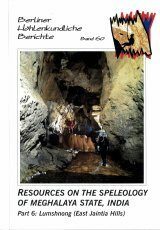 He is an Honorary Life Member of both the National Speleological Society and the International Society for Subterranean Biology, and a member of the Explorers Club. 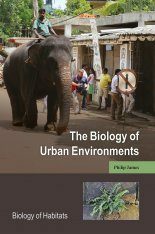 Tanja Pipan received her Ph.D. in 2003 in Biology from the University of Ljubljana. 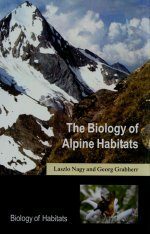 She is currently Research Advisor at ZRC SAZU Karst Research Institute and Associate Professor of Biology at University of Nova Gorica. 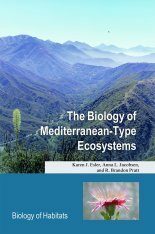 She has research interests in the biology of shallow subterranean habitats, ecology of the epikarst copepod fauna, patterns of subterranean biodiversity, and karst ecosystem function. 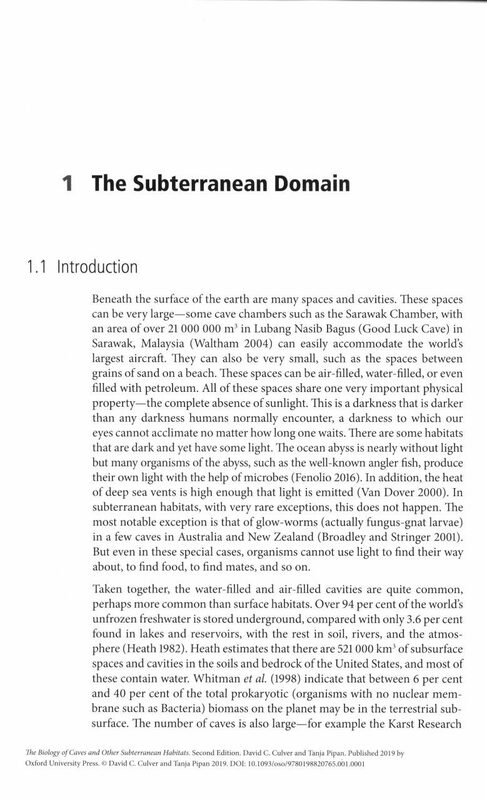 She is largely responsible for the recognition of epikarst as a significant subterranean habitat. 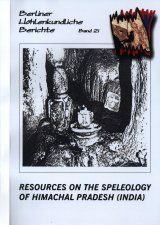 She has published over 50 papers and has authored thee books. 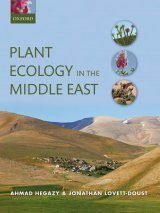 Pipan is country coordinator for the International and European Long Term Ecological Research Program. 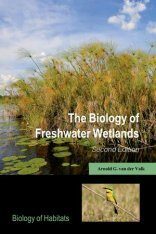 In 2016 she received the ZRC SAZU Gold Award: a prize for outstanding scientific research. 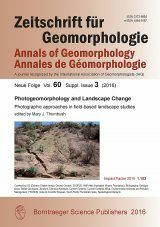 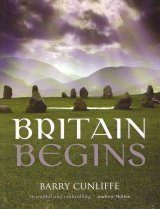 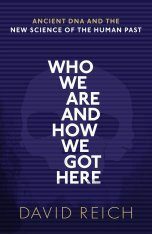 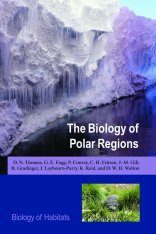 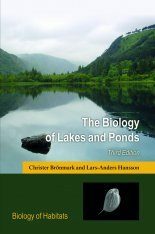 "It is clear that the authors know their way around the literature and are familiar with all of the main aspects of subterranean biology. 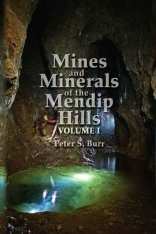 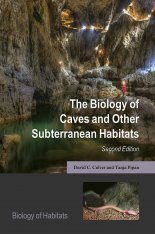 This is probably the best introduction yet written and is an essential source for all interested in subterranean (emphatically not just cave) biology." 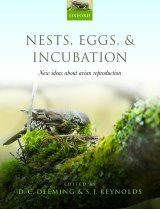 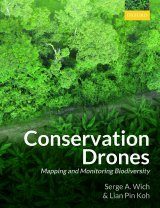 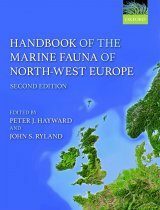 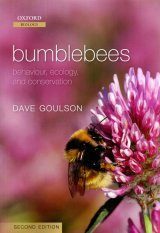 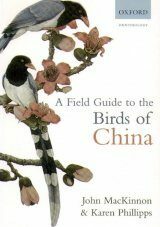 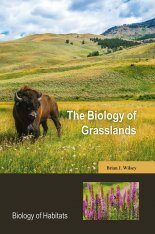 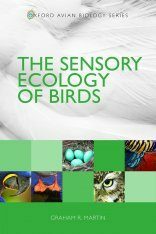 "The enthusiasm of the authors of this exciting book shines through the text [...] an accessible and interesting account of a set of habitats." 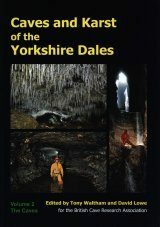 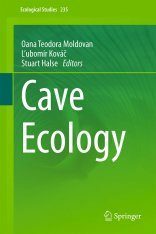 "It is written in a clear and engaging style [...] If you are only going to have one book on cave biology, this is the one to have." 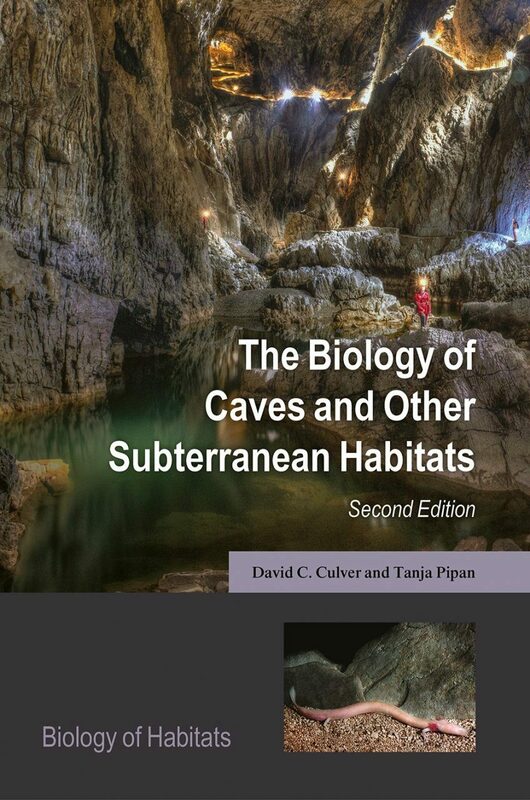 "Culver and Pipan have hit the mark [...] overall the book is nicely assembled." 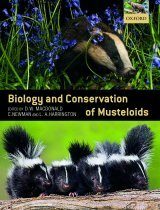 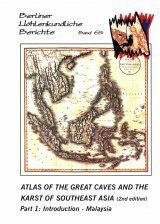 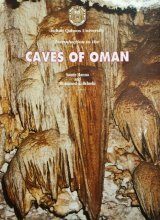 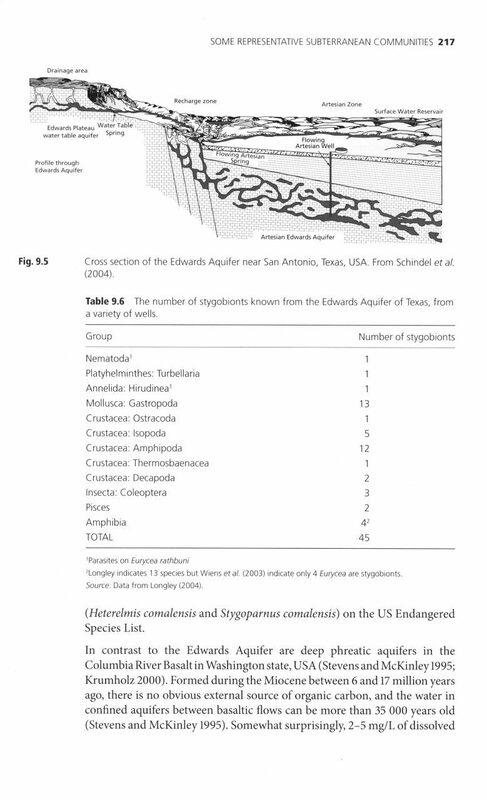 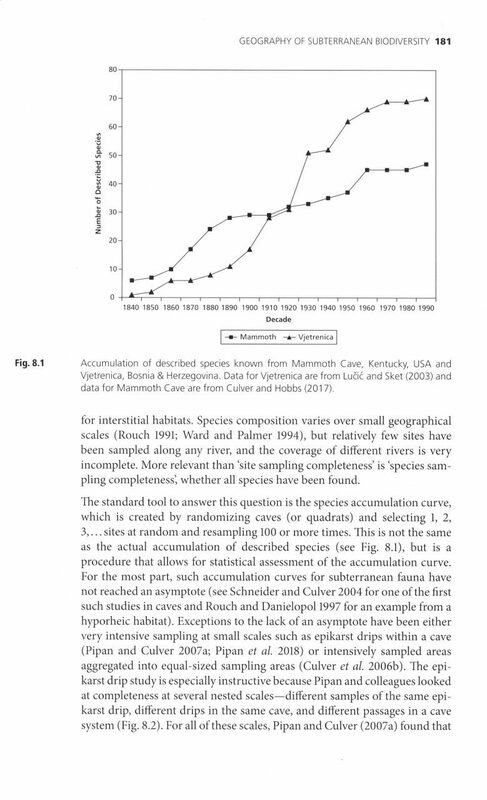 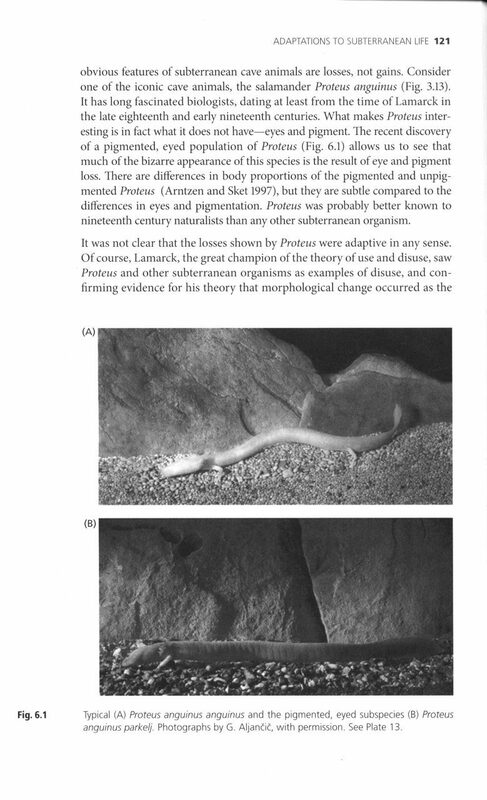 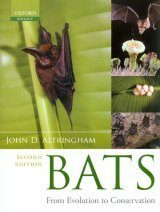 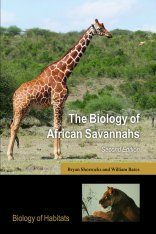 "The Biology of Caves and Other Subterranean Habitats is a scientific book that will be of considerable value to speleobiologists interested in cave biology."